For many years every source of prophecy I researched seemed to warn about the end of the world as we know it – in the form of a pole shift. 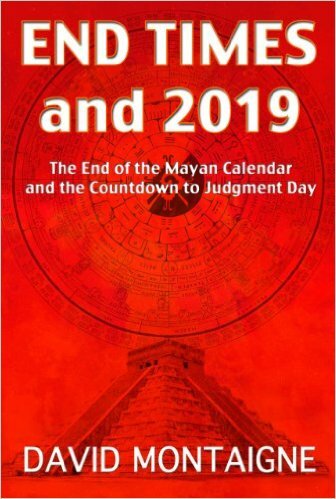 I described this from the perspective of Bible prophecy in End Times and 2019. I discussed Nostradamus’ references to a pole shift due after WWIII in Nostradamus and the Islamic Invasion of Europe. Now I have an entire book on the subject. Your government and religious leaders may not want you to know, but the evidence suggests that pole shifts are both magnetic and geophysical, with a periodic cycle of recurring and predictable cataclysms involving huge earthquakes and tsunamis, changes in latitude and altitude, mass extinctions, and the destruction of civilizations, reducing them to myth and legend. 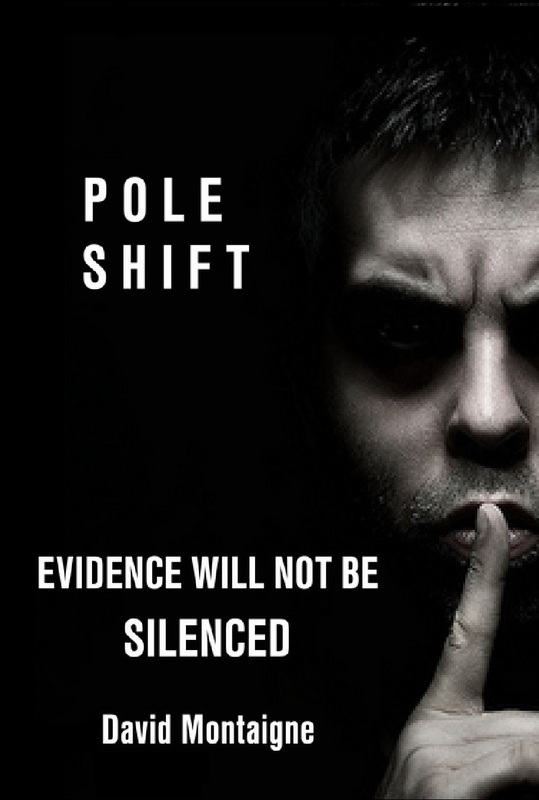 Evidence from geology, biology, astronomy, physics, history, mythology, religion and prophecy all suggests that the next POLE SHIFT is due in the 21st century.